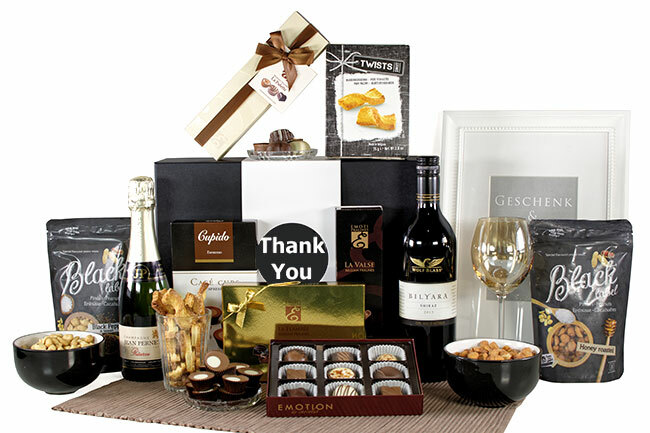 A premium champagne and stunning red wine is paired with a hand-selected variety of gourmet delicacies and sweet confections, making an ideal gift no matter the occasion! 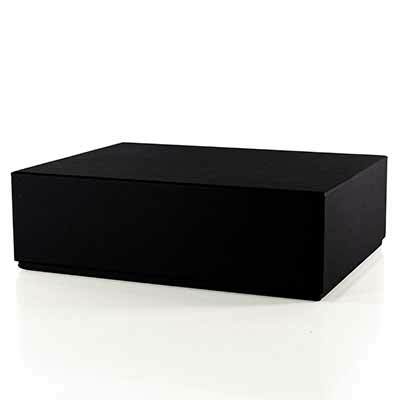 It is an elegant, generous gift that is sure to leave a long lasting impression. 375 ml Champagne Chardonnay Grand Cru Jean Pernet 12% Alk. This pure Chardonnay from our vineyard Le Mesnil sur Oger, Oger and Chouilly is regarded as one of the best white wine grapes of Champagne. This wine ranked -Grand Cru- gets its sophistication and its bouquet thanks to the quality of grapes and the discipline of the assembly wines reservations. 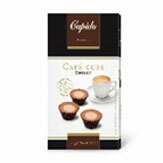 Small cups, filled with chocolate cream, tastes like espresso. 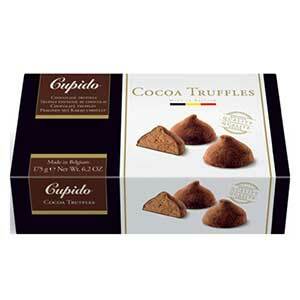 Delicious little Belgian chocolate cups for coffee lovers! 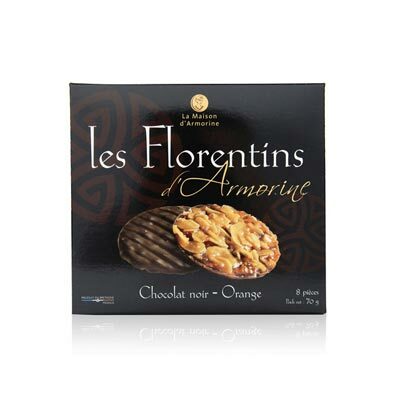 Great mix of Belgium Pralines. 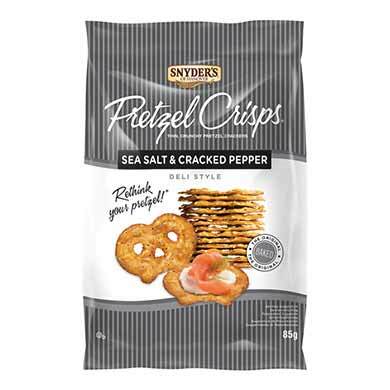 Very delicious and a must have for chocoholics! Wine and Champagne, two words that definitely ring true when thinking of all that is good and decadent. 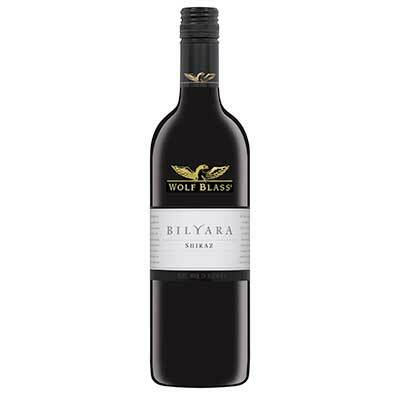 The Autralian Bilyara Shiraz from Wolf Bass and Champagne chardonnay Grand Cru Jean Pernet are just two of the treats one can find inside this tasteful and premium black gift box. 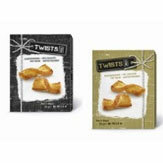 To add come complementary treats, we have included some sweet and savory bites to eat so that this gift hamper will not only be a hit but make the receiver one very happy individual. 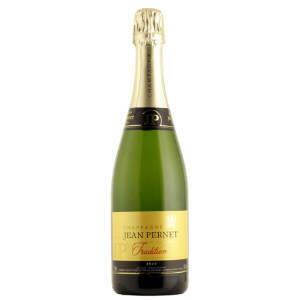 350 ml Champagne Chardonnay Grand Cru Jean Pernet 12% Alk.